The e-commerce industry is growing at an unprecedented rate and more than ever, people are opting to buy online. This has fueled the growth in automated software as more businesses set up online stores and retail websites to take advantage of the online consumer trend. Assisting businesses worldwide is Infigo Software through their easy-to-use and easy-to-integrate print software systems for business users across a vast range of industries. The software enables businesses selling printed products to automize their workflow, personalize their product and create shop windows online for people to order printed products or gifts, whether that business is selling to other businesses or to consumers. It could be a printer selling printed marketing materials to a marketing department, or a retailer looking to create an online presence or storefront to sell their personalized gifts to the public, Infigo has ambitions to help businesses across a wide range of industries. “Our vision is to help businesses create a more efficient way of offering a 24/7 shopfront to their business, supported by an automated workflow. 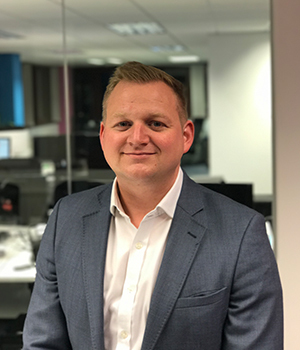 We do this by offering a truly holistic approach from software development to website build to marketing, which is unlike anything else in the market at the moment,” explains Douglas Gibson, Managing Director of Infigo Software. The print technology Infigo builds for clients has a huge focus on customer experience, making sure online shop fronts they create are on brand and engaging whilst also ensuring they’re easy to use. Once an order is placed through an online shop, Infigo’s technology then takes care of the rest, cutting down time and saving money for businesses. 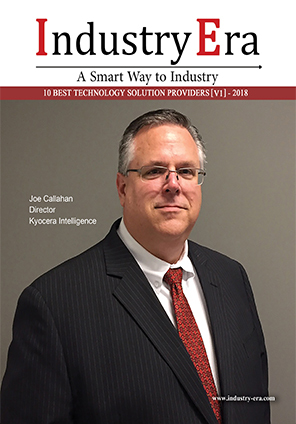 “In short, it is an automated workflow which minimizes the chance for human error in the printing process, creates a more efficient workforce, boosts return on investment on all software within the business,” adds Douglas.
" Infigo is built not just from a fantastic product, but an amazing passionate team across software development, customer service, sales and marketing. We believe that the combination of great staff and cutting edge technology make us stand out of the crowd." According to the steadfast leader, since the inception of Infigo the industry has changed with the development of technology and change in consumer habits. Consumers can now access and pay for products online quicker, easier and at any time. “As well as creating another marketing channel for businesses to sell more of their product, our software aims to give businesses more time by cutting down print processes that they no longer need. Instead of emailing or calling, artwork can be pre-flight checked upon upload using our Enfocus PitStop integration and ordered at the click of a button, anytime, any day,” he adds. Infigo has a customer centric approach, which means they do everything they can to fit their solutions to what the customer needs. As well as developing software and helping customers implement it, “We have a suite of options that enable us to tailor the user interface and user journey to the needs of the client and their customer. These include theming options, layout manager and editable content modules as well as CSS override,” says Douglas. Infigo’s software can create 100 percent customized online print shops that offer easy-to-use artwork tools and simple ordering system for an effortless customer journey owing to their market leading HTML5 editor which delivers lots of functionality and is compatible with different devices, essential for the smartphone generation. Their flexible user experience (UI/UX) options allow customers to tailor the user journey and the look and feel of their website. Infigo’s agile and highly skilled development team have lots of experience working with a varied client base to foster relationships and partnerships with best-in-class software and hardware companies in the print production workflow chain. “Our partnerships with organizations such as HP, Enfocus and Tharsten mean that our software can fully integrate with their products and services,” adds Douglas. In an instance, Infigo secured an order with Arizona State University to deliver a powerful web-to-print, online photo gift and marketing solution. ASU felt that their previous system was outdated and lacked front-end user functionality. “Along with having the most dynamic and innovative software on the market, Infigo also had the most responsive team behind the software,” says Cathy Skoglund, and the Arizona State University Print & Imaging Lab. Through experience Infigo has discovered that there are businesses out there that don’t have a tailored product to fit in with their operational needs, which is where they think Infigo can step in and create the much required difference. As well as having a dedicated software team, Infigo also has a marketing agency called Netkandi, which helps businesses drive consumers to their website, boosting sales and revenue. 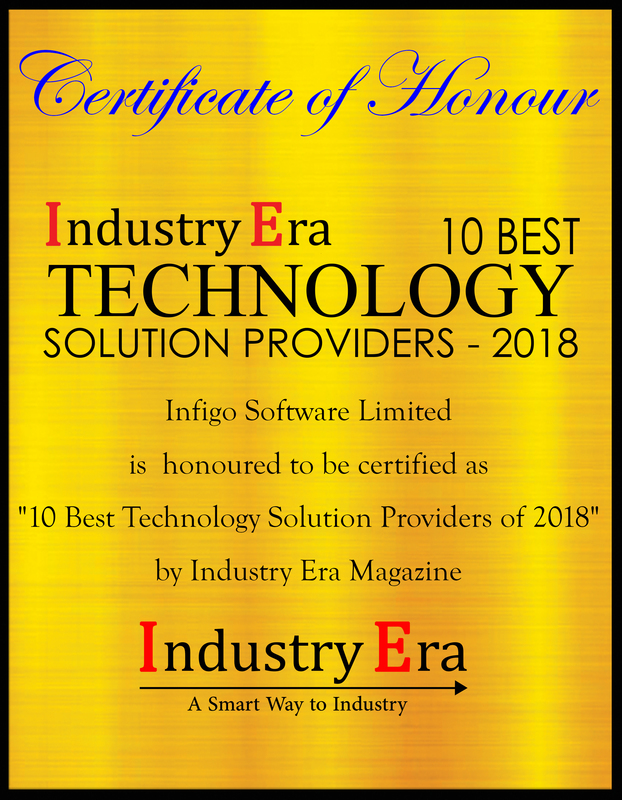 “Infigo is built not just from a fantastic product, but an amazing passionate team across software development, customer service, sales and marketing. We believe that the combination of great staff and cutting edge technology make us stand out of the crowd,” says Douglas. Infigo Software offers print and marketing engagement solutions, including web-to-print, web-to-carton, web-to-label, web-to-flexo, and e-commerce.